This is the home you have been waiting for, tons of value here for the price. 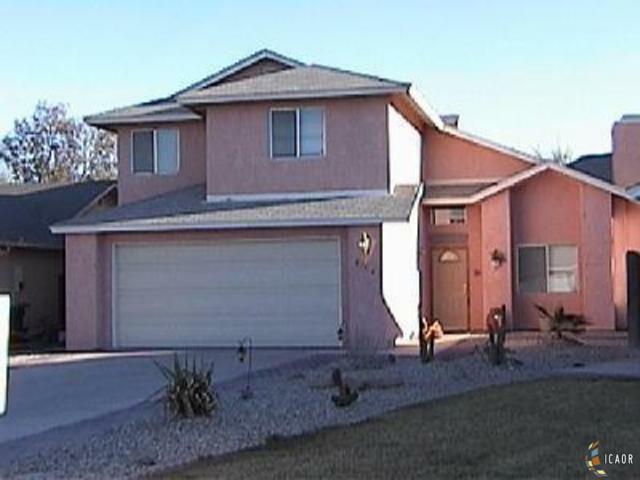 This home has everything your looking for, 4 bedrooms and 2 1/2 baths. Tile flooring downstairs greets you from the front door to the back sliding doors. Nice covered patio leads to the expansive backyard as this home sits on a Cul de Sac lot. Gorgeous Hardwood floors up the stairs and hallway that complete one of the bedrooms. This owners have just given this home a complete refresh. Beautiful new light grey paint and carpet in the upstairs bedrooms. You will love the location on a quiet Cul de Sac. This home is in the award winning Imperial School Dist. Call your your private tour.